Choose the conductor: Netting, Polywire, Rope, Tape, Wire, etc. 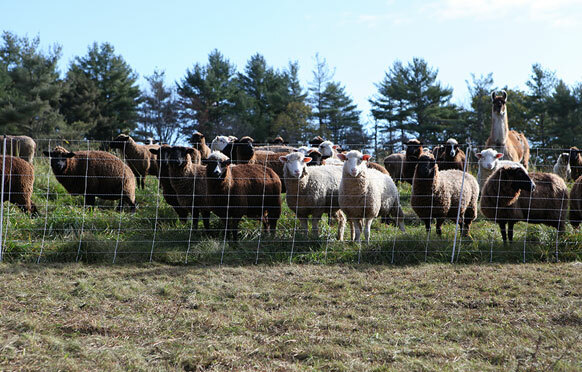 Your best fencing choices depend upon whether you are looking for a rotational grazing and/or predator control solution for your sheep. Wellscroft carries a range of electric and non-electric perimeter and boundary fencing to meet your needs.